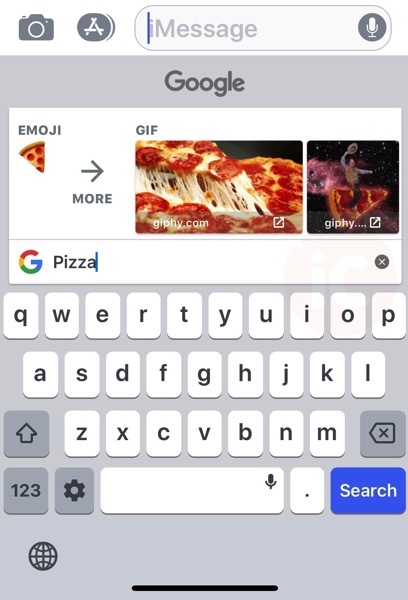 Google has updated its keyboard app, Gboard for iOS, with new GIF features. In the ‘MAKE A GIF’ flow, when you draw on your images, you can now pin and move them around, like you could for text. Also, it’s now easier to search for the perfect emoji or GIF, by tapping the universal search icon. 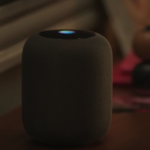 Now, emojis and GIFs show up at the same time, saving you time. 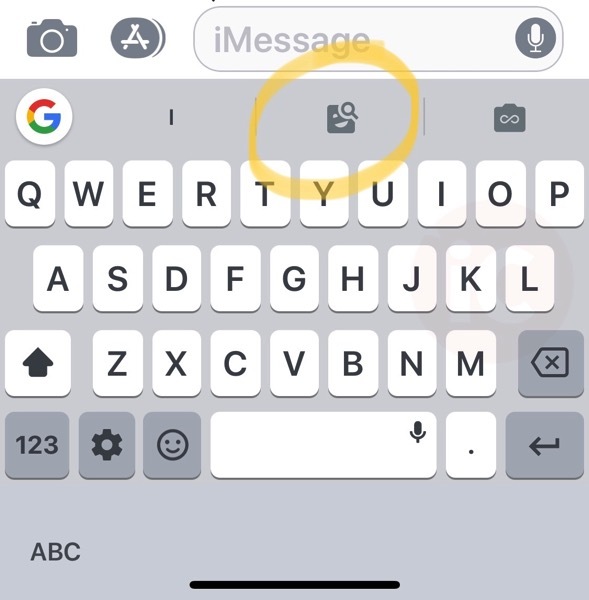 On the first launch after this update, Gboard will walk you through the steps on using the new search feature. Google also says it’s now easier to share the most popular GIFs, as you now can see the trending GIF category (where is it?!). Click here to download Gboard for iOS in the App Store.